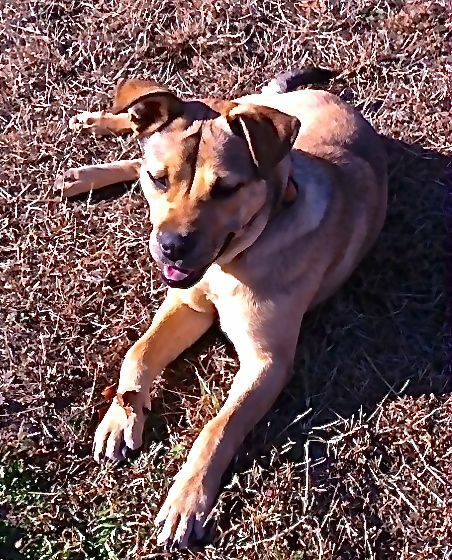 Dixie I’m Callie, what I want for Christmas is a family to love me and a home of my own. I am Lilly and I am waiting for that special person to give me my forever home. I am a shephard mix about 8 months old. I am up to date on shots, spayed, heart worm negative and on preventative.